Jordan Zucker is sharing her experiences through her favorite passions: food, booze, men, and music. Actor, writer, and concert professional, Jordan is currently splitting time between LA and NY, soaking up the cuisine, cocktails, courtships, and concerts all along the way. She can be found on reruns of Scrubs as “Lisa the intern” and as a guest on Grill It! with Bobby Flay on The Food Network. She is currently writing a family collaborative cookbook, The Recipe Trifecta, Food + Wine + Record. 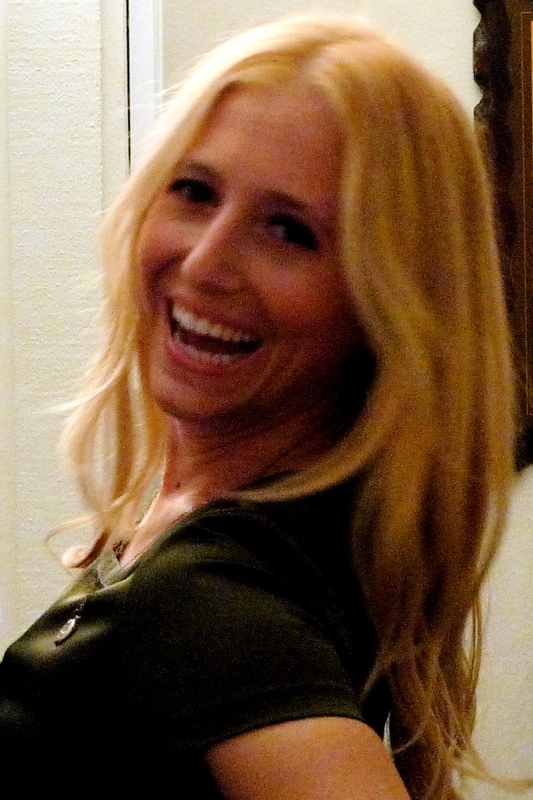 You may also know her as the leader of the female sports fan movement through through Girls Guide to Fantasy Football. Hope you enjoy as she gobbles, guzzles, guy grabs, and grooves her way through the world.